Lincolnshire Windscreens is fully committed to providing a high quality, efficient and friendly service for all our customers. Our highly trained technicians strive to provide a professional service using only the highest quality parts and materials, ensuring that your vehicle is back on the road as quickly as possible. Whether you would prefer to come to our workshop or receive a visit at home or work, contact us now on 01522 537254 or on 07961 019545 to discuss your needs. 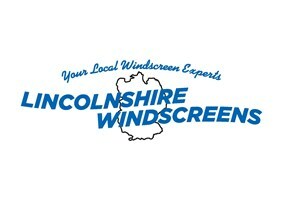 Lincolnshire Windscreens Ltd was established in February 2002 and since then we have gone from strength-to-strength. We are now one of the most trusted and experienced Lincolnshire windscreen repair and replacement companies, providing a high-quality service to a range of private and commercial customers. Customers contact us because we provide a range of services that ensure that you get your vehicle back in the quickest amount of time, whilst knowing that the work undertaken was completed by expert windscreen replacement and repair fitters.